The club has been established for many decades and currently enjoys an active membership of educators, commercial businesses and hobbyists. Our goal is to share information and provide a friendly environment for learning to ensure the continued success and good health of honey bees on Vancouver Island. DUES are $15 per year, payable at the January meeting or submitted via mail. Membership benefits are Monthly meetings with special guest speakers, beekeeping demonstrations, question and answer sessions, access to honey production equipment, bee yard, library and a variety of other information sharing opportunities. Please come to one of our meeting or email us for more details. is a way for beekeepers to connect, share tips, and ideas. Use the bee buddy list to reach out to other beekeepers in your area. Beginners Corner starts at 6:30 and is open for everyone that has questions about bees and bee keeping. The field days will likely start March 3rd, or April 7th if the weather in March isn’t conducive to opening hives. These will be held the first Sunday of each month (weather permitting). 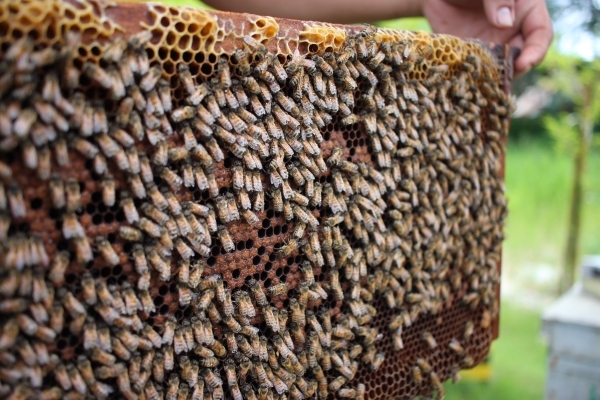 Members will be asked to volunteer to host the field day, where other members will visit their apiary on the date in question, with Wendi Gilson (our Provincial Apiculture Inspector for Vancouver Island) assisting with advice and an experienced set of eyes. Bee Buddies is a way for beekeepers to connect, share tips, and ideas. Buddy contact lists will be created and shared by geographical areas. Planning on working your hives? Need a second set of eyes? Interested in seeing other beekeeper’s set-ups? Use the bee buddy list to reach out to other beekeepers in your area. Sign up is available at club meetings starting Jan 23 2019. You consent to your contact information being shared with beekeepers in your geographical area on the bee buddy list. You understand that Bee Buddy contact lists may facilitate connections with other beekeepers but make no guarantee as to the veracity or quality of information shared. 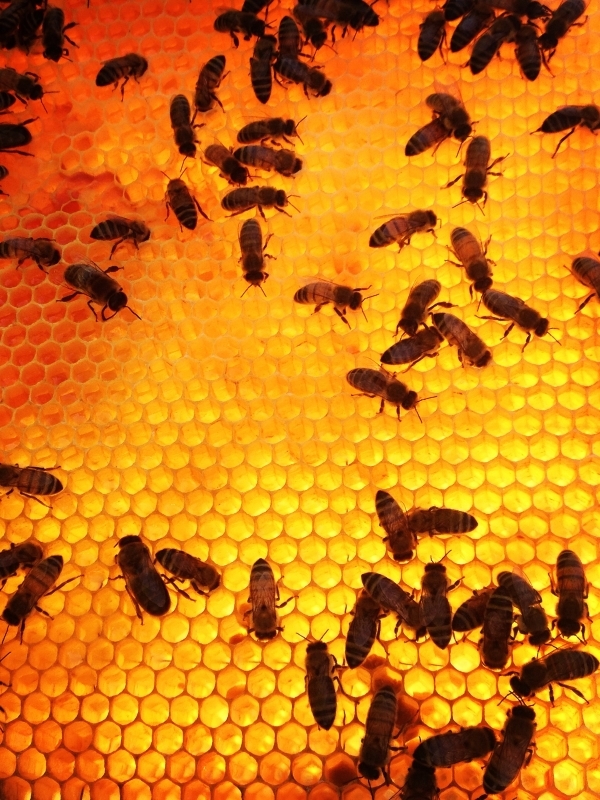 As always, your own research is central to making informed beekeeping decisions. To avoid any contamination when visiting other hives, buddies may bring a clean bee jacket and single use disposable gloves (ie. nitrile), but leave all other hive tools and equipment at home.